Hercules are a big player in the DJing and music entertainment scene and they will soon be releasing their new DJSpeaker 32 Party speakers. These little boxes of joy are not your average speakers, oh no! These come complete with their own disco lights! 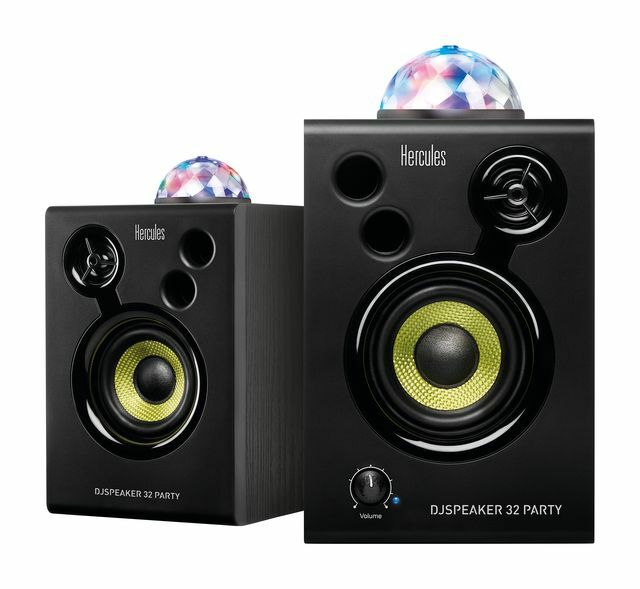 They maintain the quality sound that Hercules is known for and with the added light domes you have an instant party at your fingertips. The speakers pump out 15 watts RMS/60 watts peak power a piece and the light domes react to the beat of your music with 3 lighting modes. Mode 2: Lighting effect to the beat of your music , active even during transitions between two songs. You can connect the speakers to your favourite DJ controller or straight to your smartphone so you don’t really need any other kit than what you already have. They are also fairly small so you can take the party with you whether you may be. 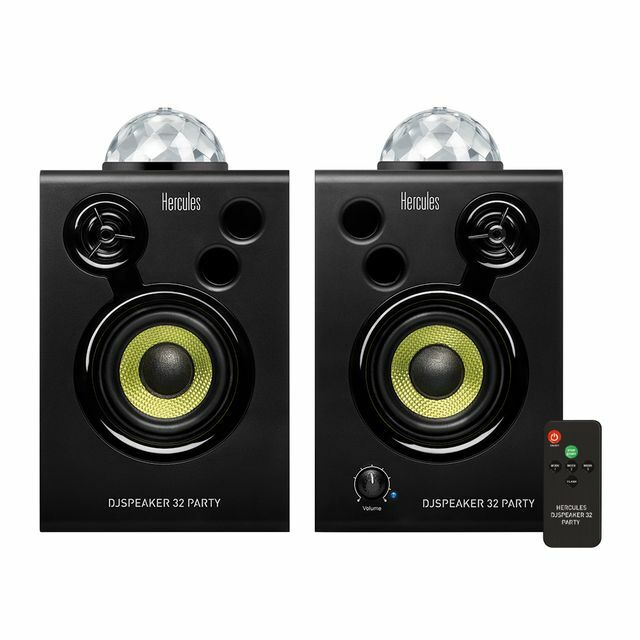 The DJSPeaker 32 Party will be available from 25th April 2019 with a RRP of £89.99.